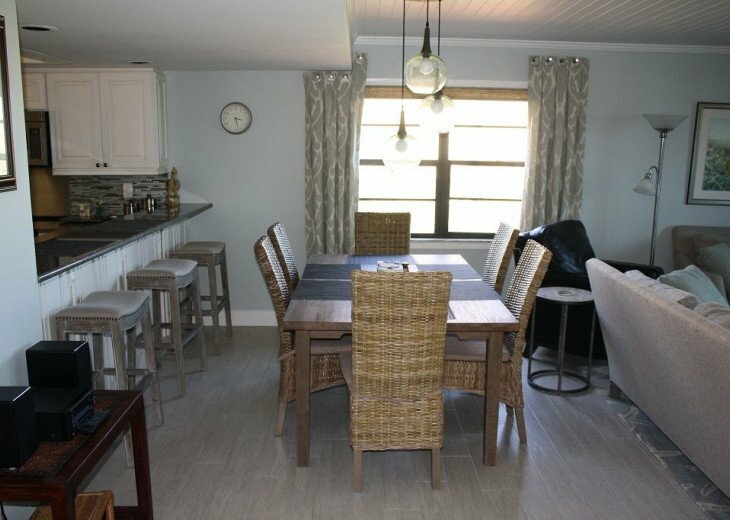 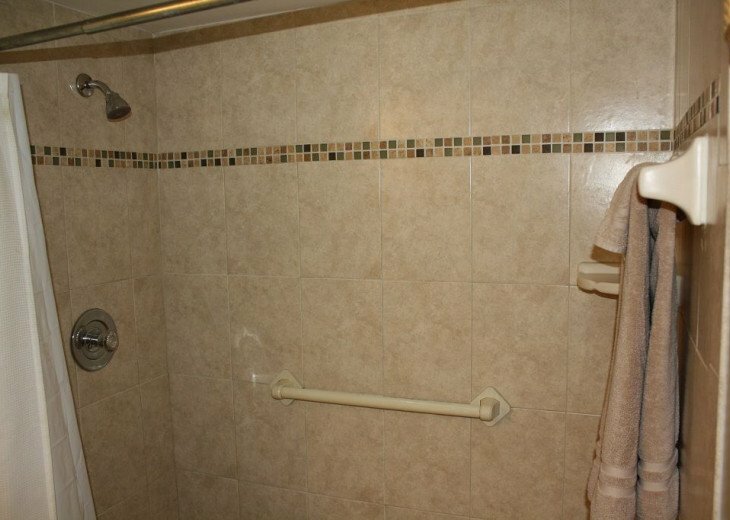 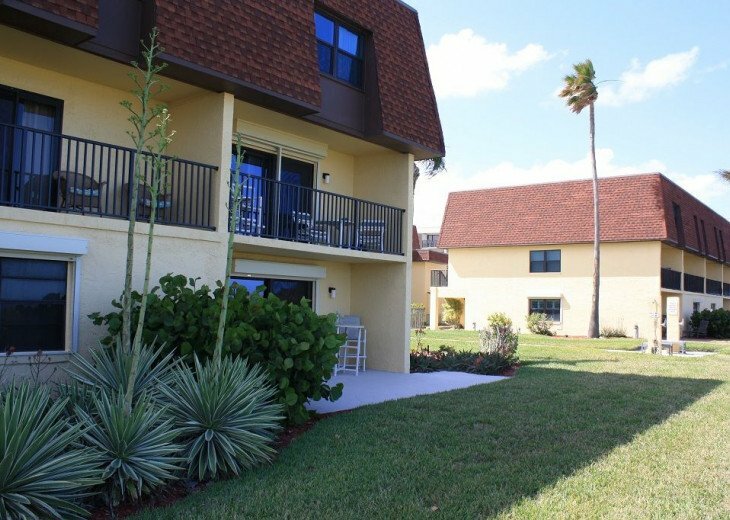 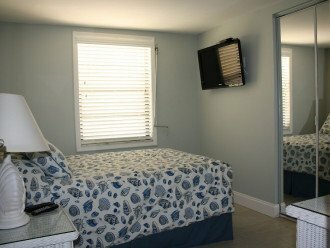 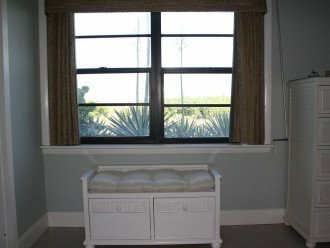 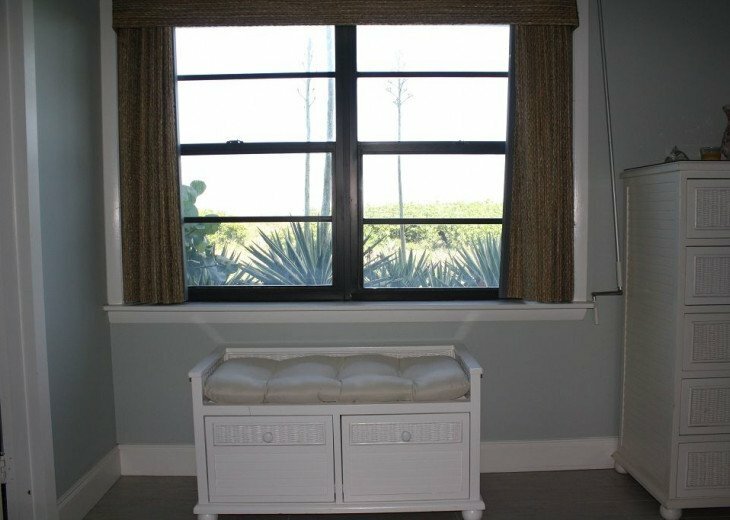 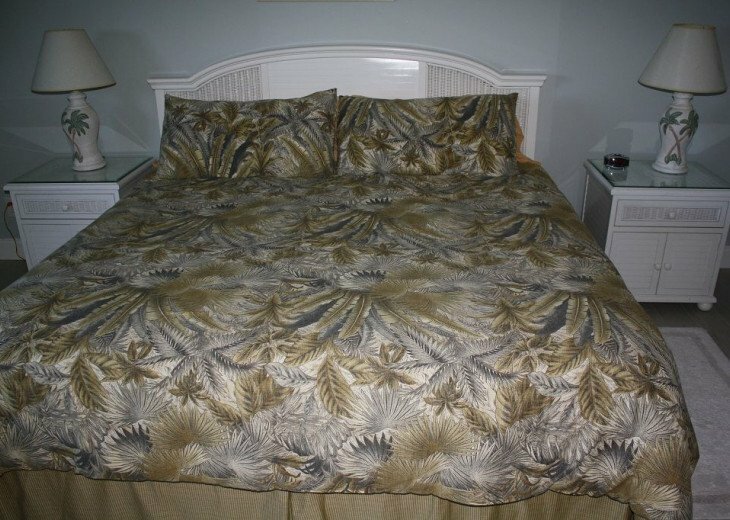 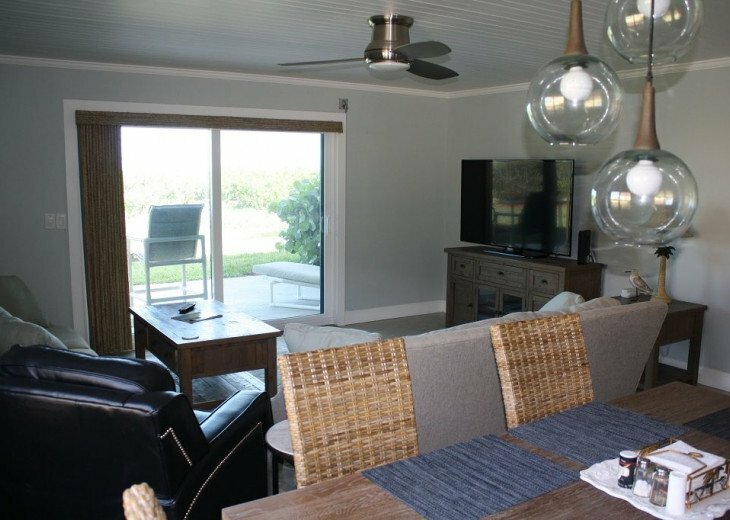 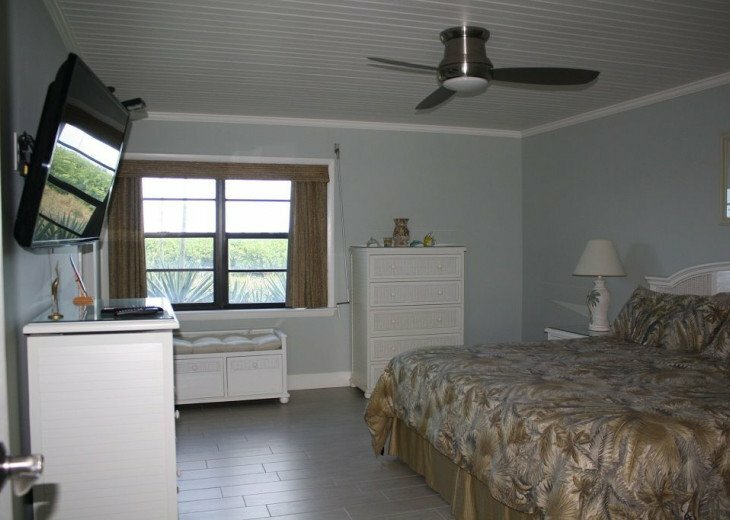 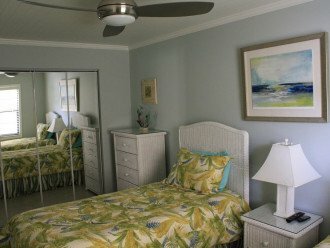 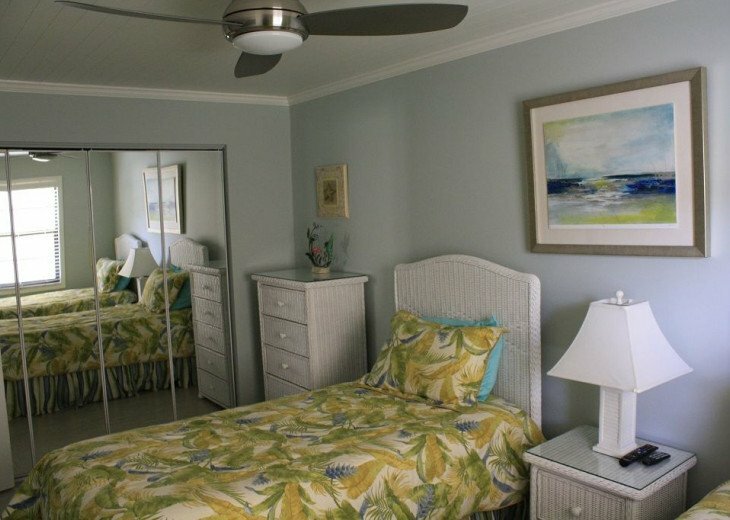 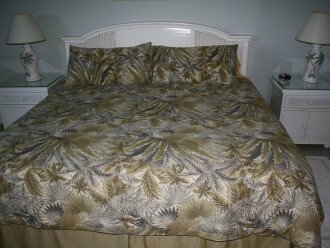 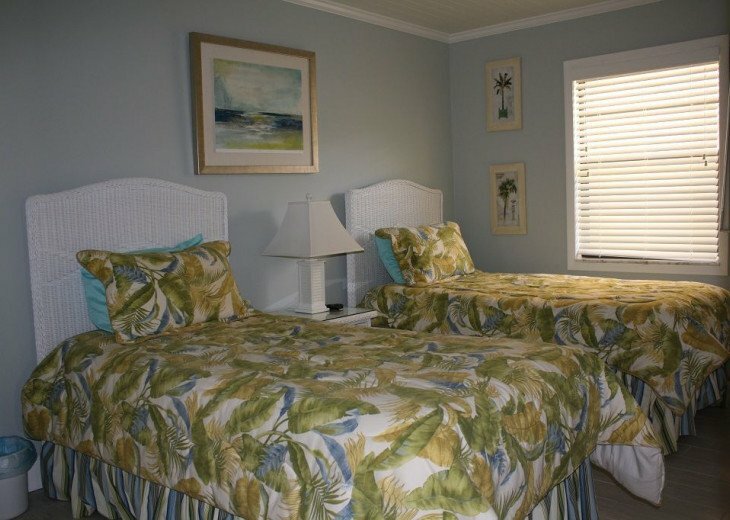 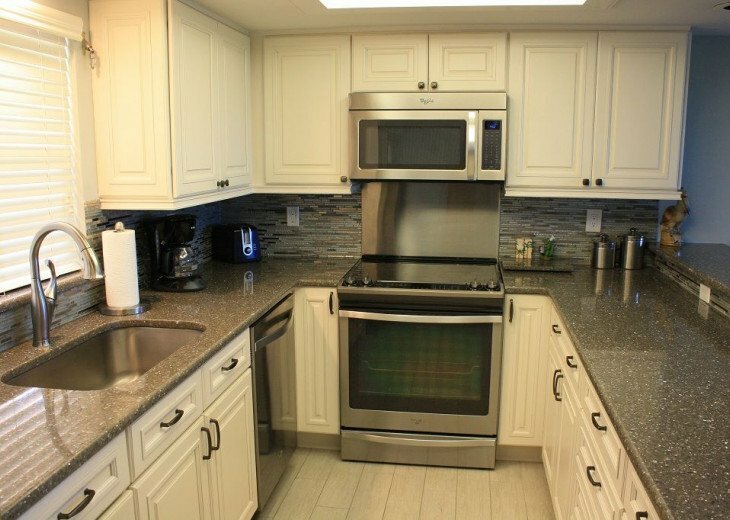 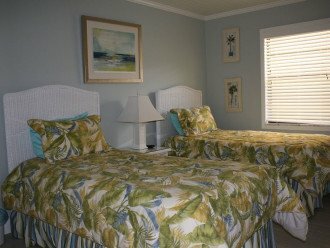 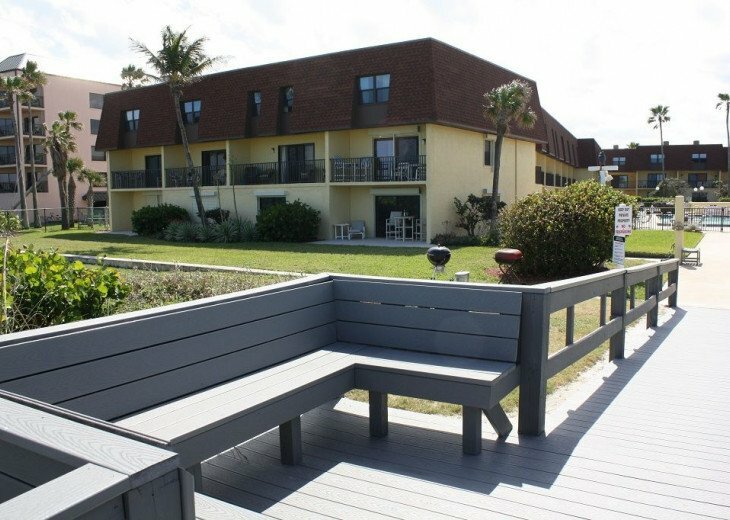 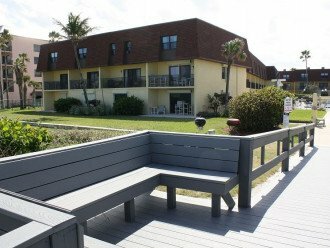 This oceanfront, ground floor, corner unit is steps away from The Cocoa Beach Pier and all the attractions the Space Coast has to offer. 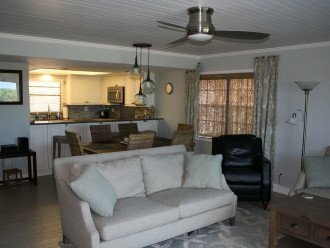 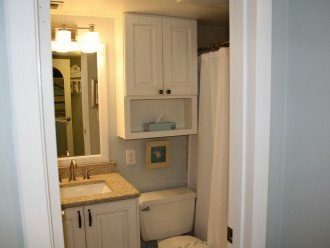 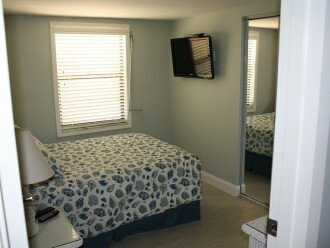 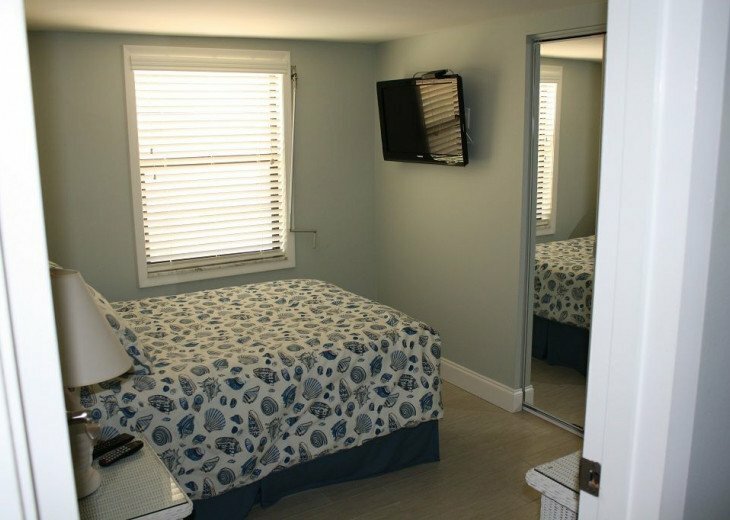 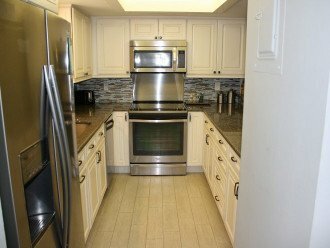 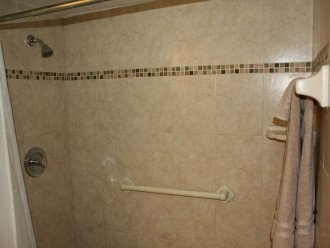 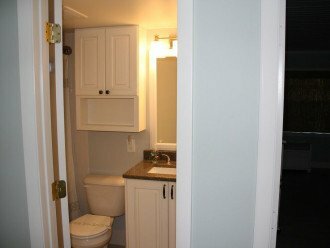 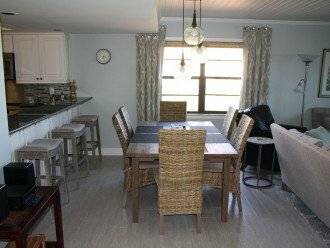 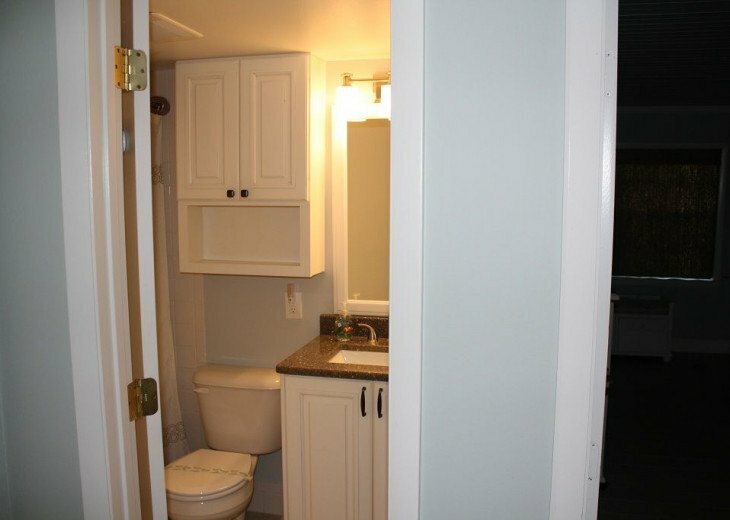 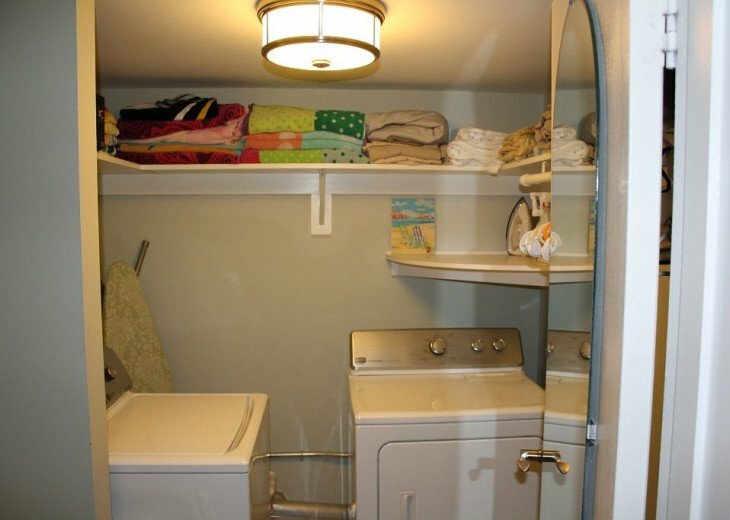 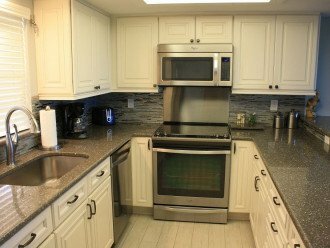 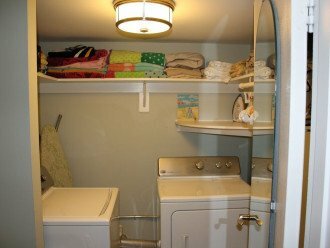 With three bedrooms, two full baths, a laundry room and all the conveniences of home you will surely make your vacation memorable. 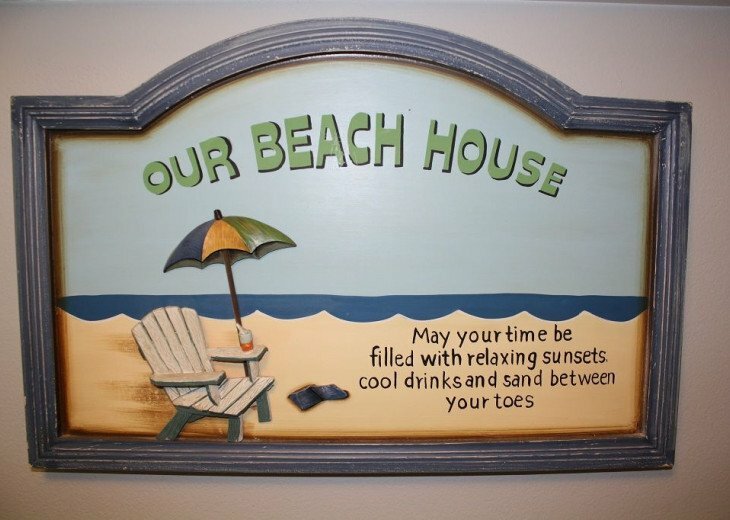 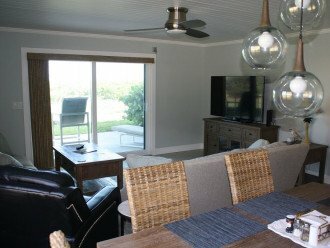 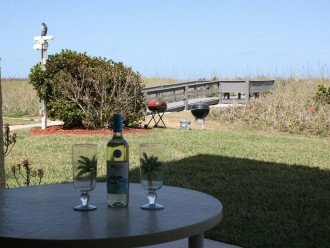 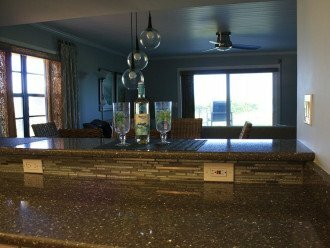 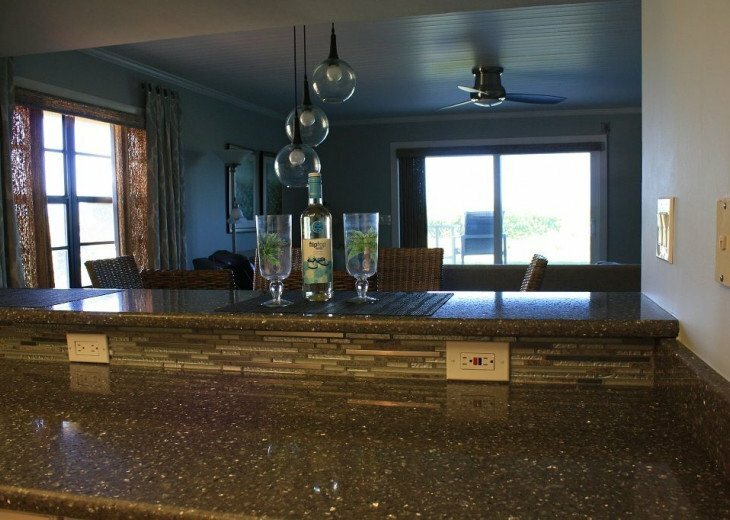 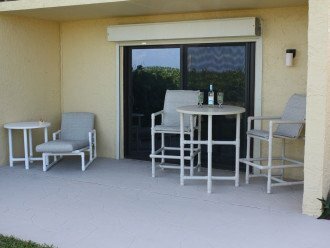 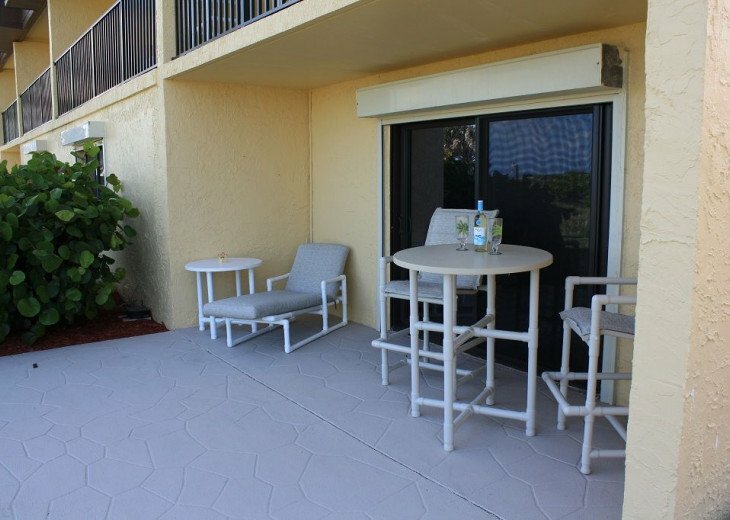 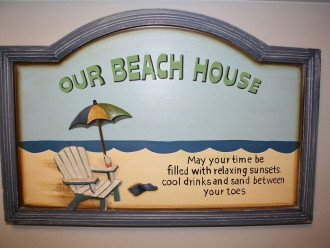 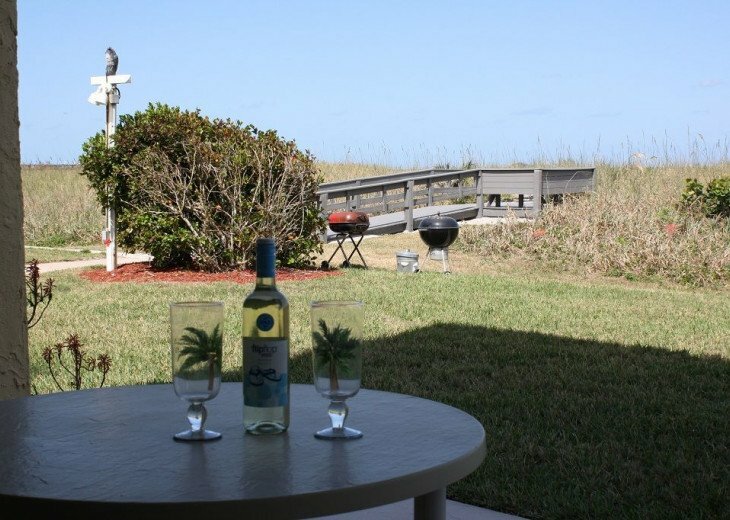 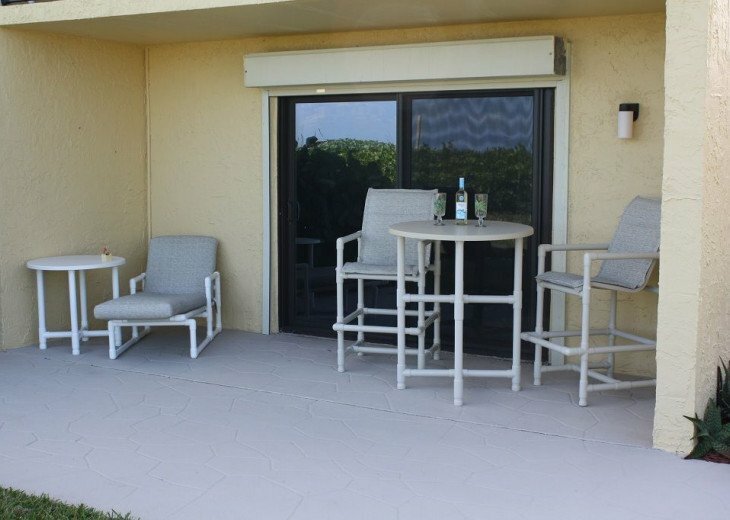 Enjoy watching the sun rise on the patio accessing the beach from the private front lawn. 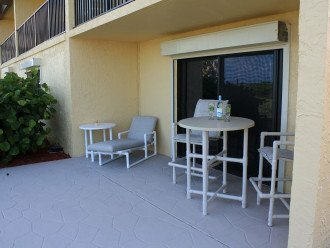 Located right outside your front door is the courtyard where you can practice your putting on the putting green or take a dip in the beautiful heated pool.